View! Location! 83 palm beach ct is a must see. In the private community regatta, this charming home has stunning views as far as the eye can see. 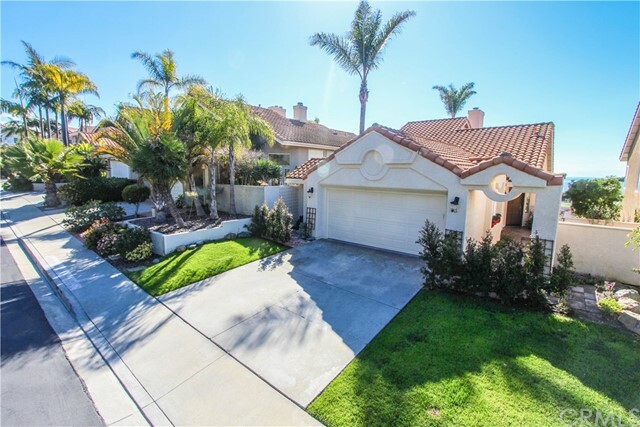 Located above historical pch and looks down upon dana point harbor, you have palos verdes views to the north, catalina views to the west, coronado and coastal mountain views to the south. 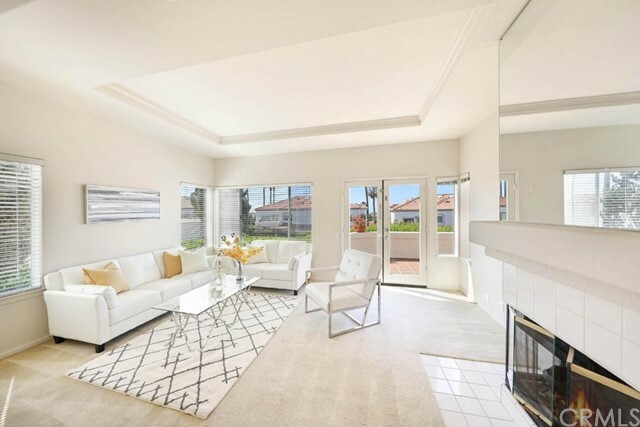 This dual master home has an open floor plan so you can take in all the beauty of dana point. 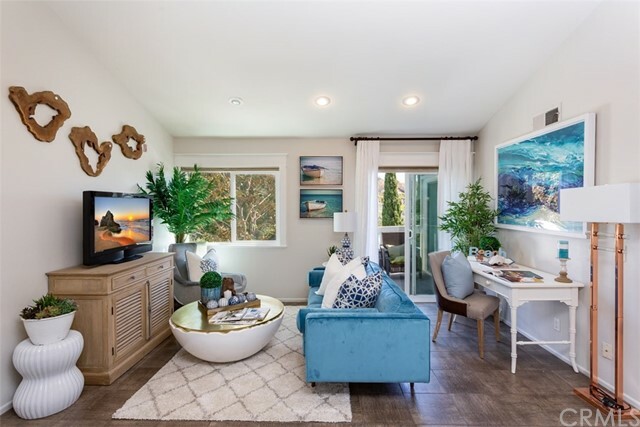 Minutes away from some of the nation’s best beaches and located a short distance from dana point's lantern districts and the harbor. Come enjoy this beautiful home before it’s gone! 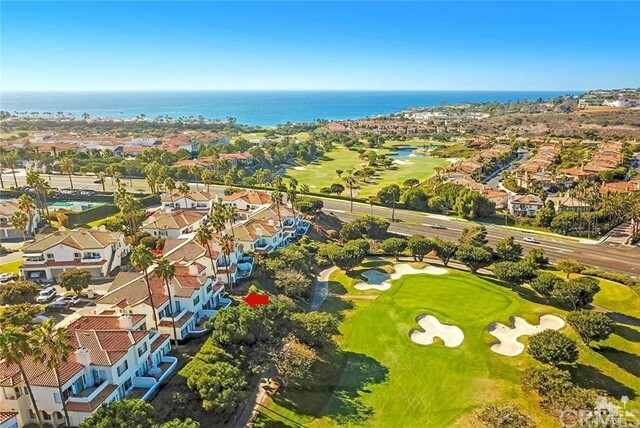 An outstanding tennis villas condo with a premium location facing the 17th green of 'the monarch beach resort golf links' plus an ocean view all within the highly desirable gated community of the tennis villas. In excess of $100k spent to fully remodel/upgrade property in 2018: all new kitchen including stainless appliances, new custom cabinets, dual wine cooler, quartz counter tops; crown molding; premium cortec flooring throughout; cozy stone fireplace; new milgard windows, remodeled bathrooms w/stone; new custom solid core doors; new central a/c sys; custom mbr closets, open floor plan. 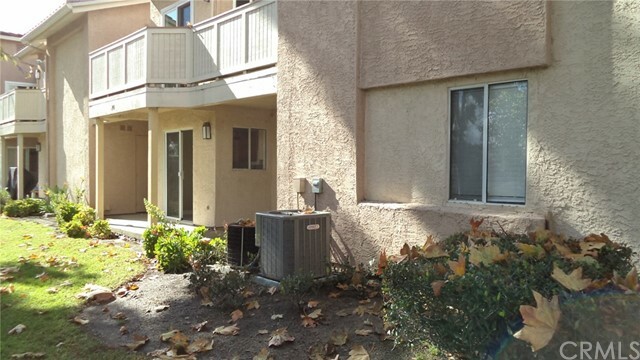 2br/2ba, french doors, spacious mbr w/ his & her closets; single level. No stairs, en-suite master bathroom, large patio, direct access to garage, end unit, community pool. Note: (attached detailed improvement list). 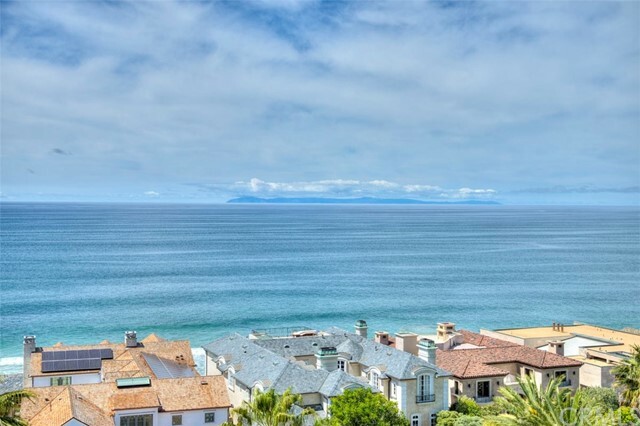 Only a 3 block walk to the ritz carlton hotel & salt creek beach. 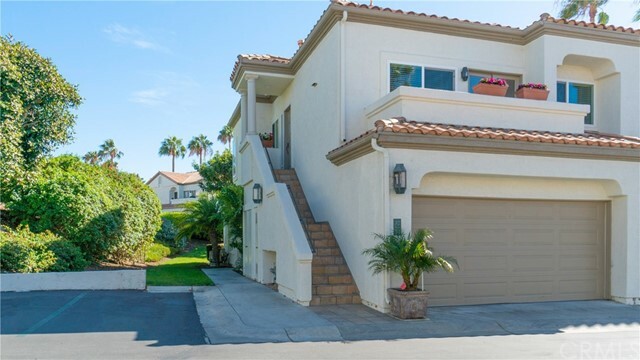 Near hiking trails, dana point harbor, laguna beach, luxury movie theaters. Property is very sophisticated & very comfortable. Wonderful home !! !